Over the holidays I always enjoy spending time reading – from a John Grisham thriller to a historical or educational book. I love to read in different locations too – from my own home, the pool, beach, coffee shops – anywhere nice, quiet and relaxing. 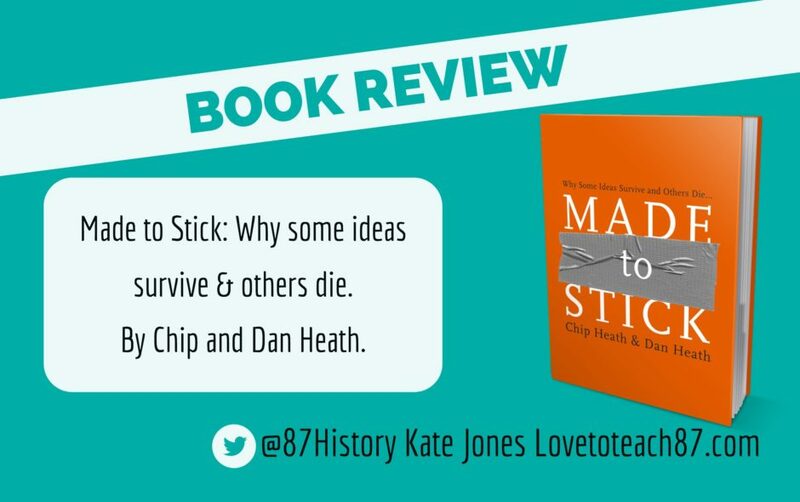 I thoroughly enjoyed reading Made to Stick by the Heath brothers – perhaps more so because I read it during the holidays where time becomes a luxury and it’s easier to switch off from the to-do list usually on my mind! 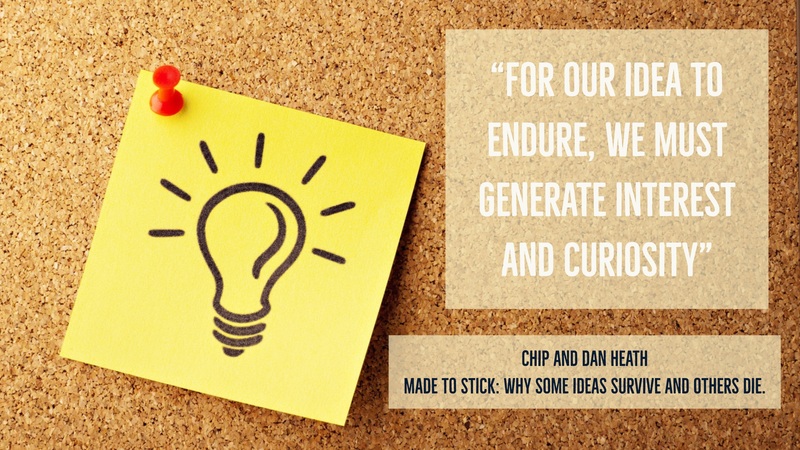 The book Made to Stick: Why some ideas survive and others die is a very interesting book because it was not written specifically for teachers, although it is a very useful and informative read for teachers with a chapter of the book actually dedicated to teachers. 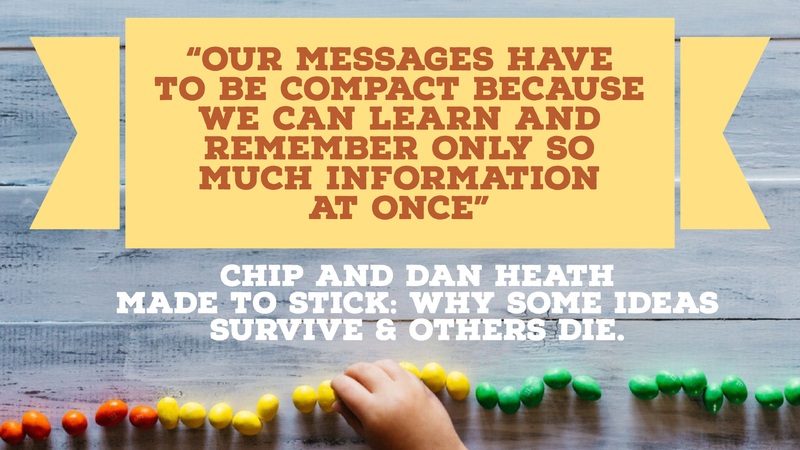 The authors’ Chip and Dan Heath have written other well known and New York Times best-selling books such as Switch and The Power of Moments which I have yet to read but they are now on my 2018 reading list! Chip Heath is a professor at Stanford Graduate School of Business, teaching courses on business strategy and organizations. Dan Heath worked as a researcher and case writer for Harvard Business School, he has founded the Change Academy, a program designed to boost the impact of social sector leaders and he is also the co-founder of a publishing company called Thinkwell. I am so lucky I’ve been in contact with the Heath brothers and had my writing featured in their Power of Moments collection. A real honour! As teachers, we want subject knowledge and skills to “stick” with our students. We aim to make learning memorable so that it can be stored in long-term memory and retrieved when necessary. This is not always easy to do as many teachers have probably experienced. 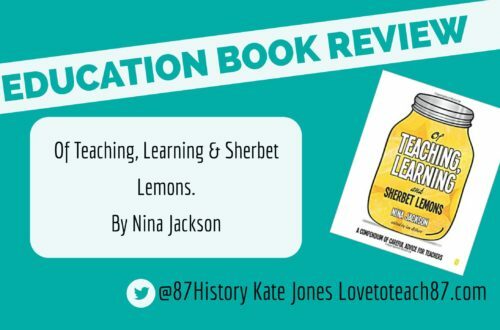 As mentioned, this book isn’t just for teachers as it has a much wider target audience but there are references to teaching and the classroom throughout to make learning stick. 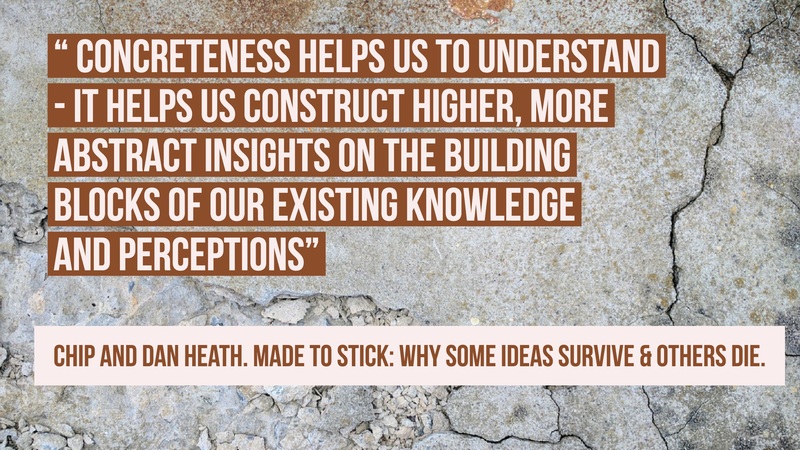 The Heath brothers believe there are six key qualities an idea needs to make it stick and be memorable and they are explained in each chapter in their book. 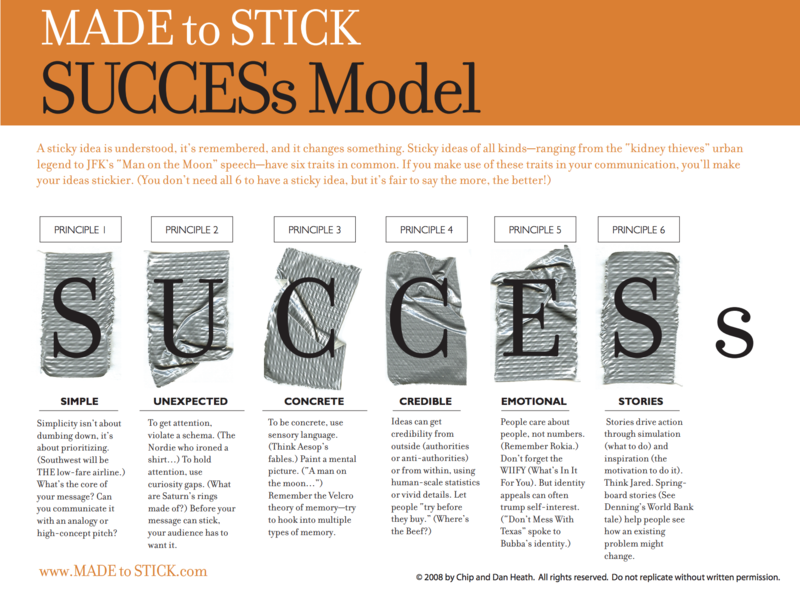 The six sticky features are referred to as the Success model. This book is hard to put down – a very entertaining and enjoyable book filled with stories and real-life examples of people who have successfully made their ideas stick. The examples and stories range from sporting stars to doctors, teachers and people in business and how some of the most successful companies in the world have become so successful. Some of the stories are actually incredible! The authors use the stories to illustrate how these individuals were able to make ideas stick and have an impact. I won’t give away too much but I will share some of the special stories that have really stuck with me – for various reasons! I will start with the story about the teacher. You may already be familiar with this story about the American teacher Jane Elliott that carried out an exercise/experiment to teach her third-grade students a very memorable lesson about racial prejudice, following the assassination of Martin Luther King. She separated her students based on their eye colour – brown and blue eyes. She treated the students with different eye colours differently – some being treated better than others. Students felt it was unfair to be judged and treated a certain way based on the colour of their eyes. The following day she reversed this so the other group could experience the discrimination based on their eye colour. This activity has since been used by many teachers to emphasize and illustrate the consequences of racial prejudice and promote empathy. This certainly had a very powerful effect on her students and taught them a lesson that stayed with them for the rest of their lives. 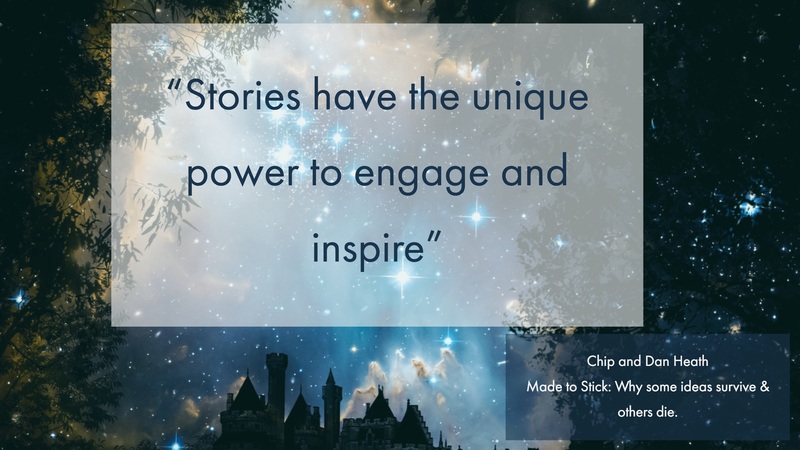 Made to Stick is filled with wonderful (and weird) stories. Another example is the fascinating story of two young medical researchers Barry Marshall and Robin Warren. They made a discovery in the 1980s that ulcers are caused by bacteria (probably something most people take for granted and we can often assume these revelations to be obvious as they seem to be common sense!). The results of this discovery meant that knowing ulcers were caused by bacteria meant they could be easily cured with a dose of antibiotics. However, their research and discovery weren’t initially welcomed or accepted amongst the medical community – people didn’t even believe them! They were both determined to have their discovery accepted so that they would be able to help and treat people suffering from an ulcer. They were unable to get their research paper accepted by a medical journal and had a very difficult time getting anyone to listen to them. This led to Barry Marshall drinking a glass filled with about a billion H pylori – a type of infectious bacteria – in front of his colleagues so he would then experience the symptoms of an ulcer, develop an ulcer then eventually treat his ulcer himself with antibiotics! In 1994 the idea to treat ulcers with antibiotics was finally recognised and endorsed across the medical profession. In 2005 Marshall and Warren were awarded the Nobel Peace Prize in medicine for their discovery and work. This story is so strange and unbelievable yet true! Of course, that is a very extreme approach to take ( the authors are not recommended drinking a dangerous dose of bacteria obviously) but it showed the determination, resilience and lengths they had to go to make their discovery stick. The stories and tales range from funny, bizarre to the heartwarming and emotional. There was a story about a nurse who followed her gut instinct and as a result, saved the life of a newborn baby. The doctors and medical team were acting on the assumption that there was a lung problem as the heart monitor wasn’t indicating any problems with the heart but based on her previous experiences and knowledge the nurse knew the symptoms were related to a heart problem. She had to speak up against people who were professionally superior to her and insist it was a heart problem in order to save the life. The heart monitor has misled the medical team and they did act on the advice provided for by the nurse and the baby survived. This is one of many inspiring true stories – the authors tapping into the emotions of the reader very well! 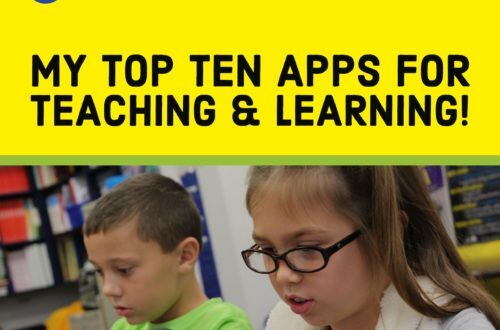 How do these stories relate to teaching? Well, some examples aren’t relevant to the classroom (although teachers will often act on their instinct, knowledge, skills and experiences on a daily basis) but those stories are still truly captivating. However, most of the content in this book can be applied to the classroom and learning process. I found this book very helpful and informative. 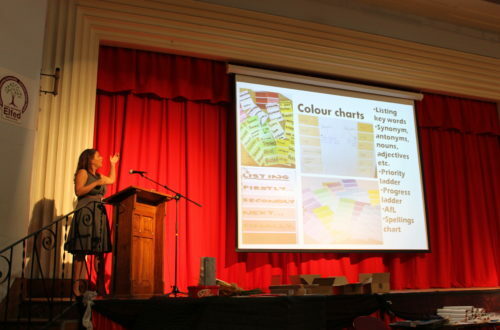 There are many ideas that have been supported by research to help learning stick. These include linking new knowledge and concepts to what students already know and concreteness involves providing concrete examples to further support understanding of abstract ideas. The book also explores and explains how we can use the six strategies in our everyday teaching to make key concepts and ideas stick with our students. 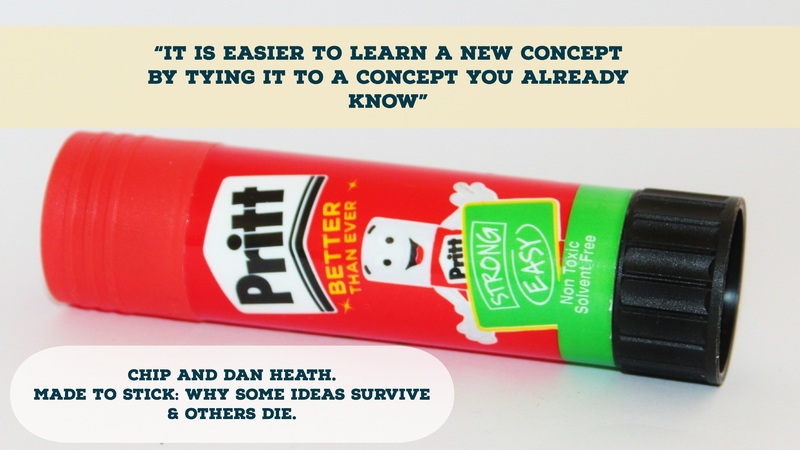 There are lots of brilliant materials and resources from the Heath brothers that can be found on their website here – all free but you need to register first to access them. Thank you for taking the time to read my book review. If you have any books that you would like to recommend or wish me to review then please do get in touch. You can get in touch via my contact page or on Twitter @87History. Previous post Cartoon and comic strips in the classroom! Next post #TeachUAEchat – the hashtag for educators across the UAE!